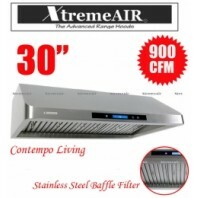 Stainless Steel Baffle Filters: The most efficient range hood filters. Many experts in the residential kitchen ventilation system business recommend using stainless steel baffle type filters, rather than the standard aluminum mesh filters and louvered frame. There are .. Stainless Steel Baffle Filters: The most efficient range hood filters. Many experts in the residential kitchen ventilation system business recommend using stainless steel baffle type filters, rather than the standard aluminum mesh filters and louvered frame. There are sever.. 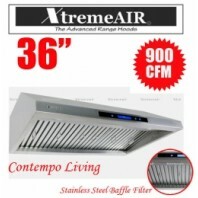 Stainless Steel Baffle Filters: The most efficient range hood filters. 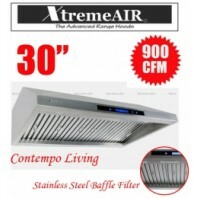 Many experts in the residential kitchen ventilation system business recommend using stainless steel baffle type filters, rather than the standard aluminum mesh filters and louvered frame. There are several be..